Blue Collar Happy Hour/New Single! 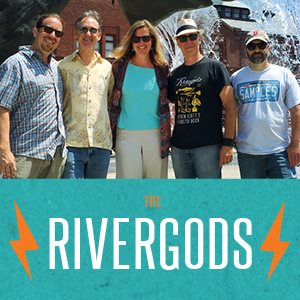 The Rivergods return to the revamped Blue Collar Happy Hour at Cilantro’s (639 Bank St., New London, CT, 860-574-9214) on Friday, Feb. 27 with our friends Coal Tattoo opening! Cilantro’s has amazing, affordable Equadorian/American cuisine… must be tried to be believed. Drink specials, etc, too. 6:30pm start time, no cover! See you there… More info.